The Alaskan king crab is considered the prize of the edible crab species. (Also the most expensive -which makes it the wealthiest of all the crab land.) The reason for its crab fame is largely due to its humongous size and its unique, rich taste. 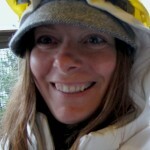 Many people enjoy the taste of King Crab (I still prefer Dungeness)—and many people regularly turn on their televisions to watch the daring and thrilling work involved in catching them as seen in the popular Discovery Channel television series the Deadliest Catch—there are many things about this particular species that many people do not know. The Alaskan king crab is typically found, as the name suggests, in the waters near Alaska. The king crab has distinctive fan-shaped abdomens which are tucked underneath the rear of their shell, giving them a tail-like appearance. They have five pairs of legs, including one pair of claws, three pairs of walking legs and a fifth, smaller pair of legs that are kept tucked away except during certain mating and reproductive behaviors. Depending on their size and maturity, adult crabs tend to weight anywhere from around 5 lbs. up to 20 lbs.–or, in some rare cases, even more. Their weight, size and coloring will depend on what particular type of king crab they are (there are many). The term “Alaskan King Crab” actually covers several different species of King Crab typically found in the waters near Alaska. The most common types of Alaskan king crab are the Golden King Crab, the Blue King Crab, and the Red King Crab. The most popular type of king crab is no doubt the red king crab. The red king crab is considered to have the best taste of all crabs in the world–the taste is often described as succulent, sumptuous, and rich. Red king crab meat is popular in a nearly endless number of dishes, such as soups, salads, and simply eaten steaming hot with butter for dipping. The red king crab is actually burgundy in color, but when they are cooked, they turn a bright red color. The blue king crab is usually described as being secondary in popularity to the red king crab. Its taste is usually described as a slightly sweeter, milder flavor than the decadent flavor of the red king crab. Blue king crabs are brown with blue highlights when they are alive, but when they are cooked they turn a bright red color with orange highlights. The golden king crab is the smallest of the three most common Alaskan crabs. It has a much milder flavor when compared to the blue king crab and the red king crab, and it has a smaller “meat to shell” ratio as well. 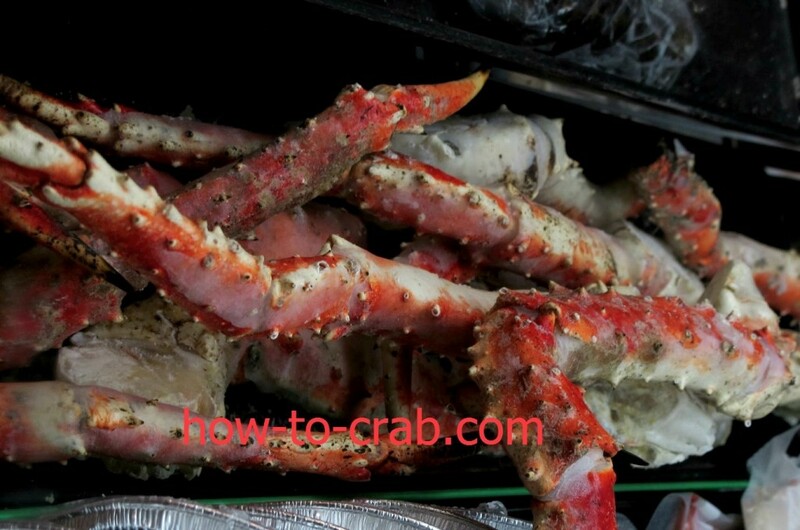 However, it is the most abundant type of king crab in Alaska; perhaps because of this, a growing number of chefs and restaurants in the United States are requesting golden king crabs for their dishes. 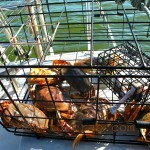 A fun trivial fact: It is only legal to harvest and sell male king crabs; females must be returned to the ocean. Hello Tanis! Greetings from México City, you have a great website with very useful recipes congratulations! I was wondering if you could help me with one question, here in México I have purchased 2 brands of Alaskan King Crab, the first one (Imperial Harvest) comes like the photo you have on your article “Alaskan King Crab” it has some sort of spots, like coral spots. The second brand (Trident Seafoods) comes with really clean product, zero spots, my question would be: Is there any difference between the species or is it a matter of each company whether they clean their product or if they just package the product as it comes from de sea? Hi there Sebastian! Thank you so much for your kind words and your question. Or did you mean bumpy spots? The bumps are a tell-tale sign you have King Crab legs. If your crab legs are smooth but as large as the first package then you probably have snow crab. Either way, it sounds like you are going to have a couple of great meals! I was wondering if you have an email adress where I can send you the photos from the product we have doubt, because it looks like if it was some kind of fungus attached to the shell. I don’t know if it has something to do if the animal did not molted its shell before being captured. Thank you again for your time and words.